The printed pattern includes symbols and colour references (DMC) all on 1 page. It is 90 points high by 65 points wide. 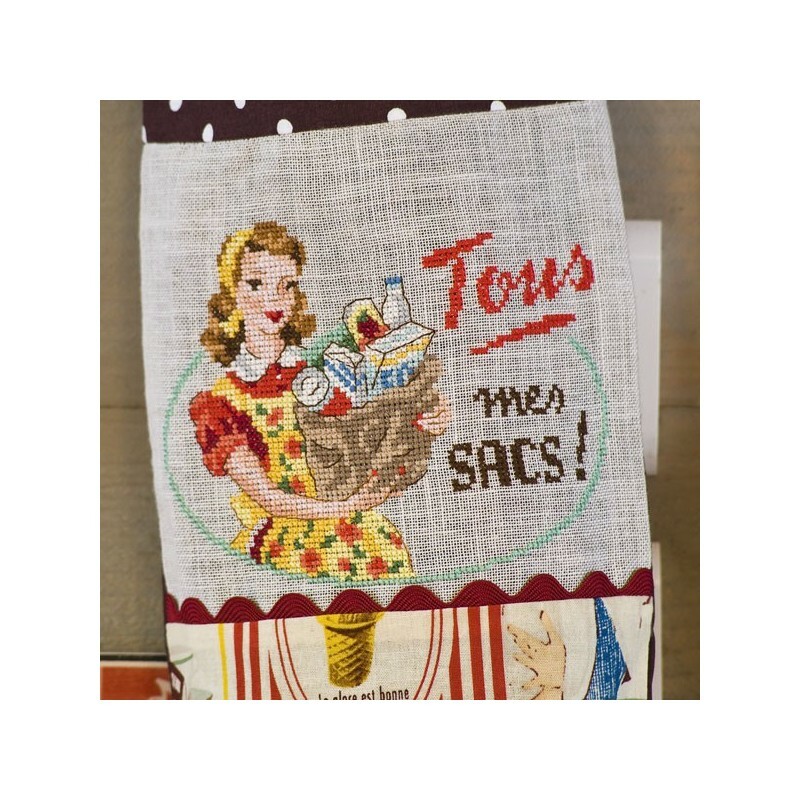 Your finished embroidery will measure 16 cm High x 11,5 cm wide whether you use 11 count linen or 5,5 count aïda. French Design.